1. What size mattress do you have? 2. Which firmness do you like? 3. Do you have a box spring? 4. 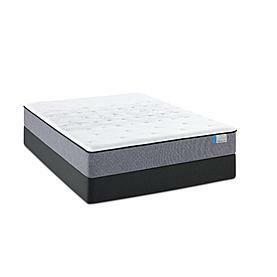 Have you ever tried a memory foam mattress? 5. Are you happy with your mattress?